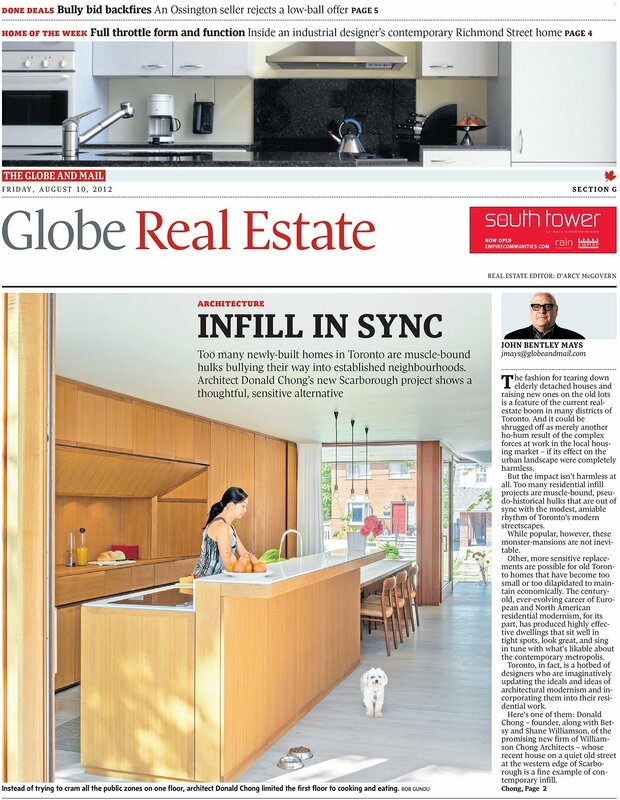 Howland Residence Featured in the Globe and Mail | Williamson Williamson Inc. It was a pleasant surprise to get a call from the Globe and Mail this week when they decided to feature the residence we renovated in the Annex. The full article is featured on their website and there is a nice slideshow as well. We are happy that the convertibility of the student lodging on the upper floor and basement apartment were part of the story. Those features are what make this project a unique and important essay on incremental urbanism.